When it comes to your financial future, procrastinating can make things harder down the line. We shall always plan our finances to achieve our financial goals at any time of our life stage. Understand that creating a financial plan could be hard for people that don’t have any idea about financial planning, so it is best if we have the right tool to assist us. I have discovered a simple, fun and relatable banking system that gives us personalised approach to banking recently. 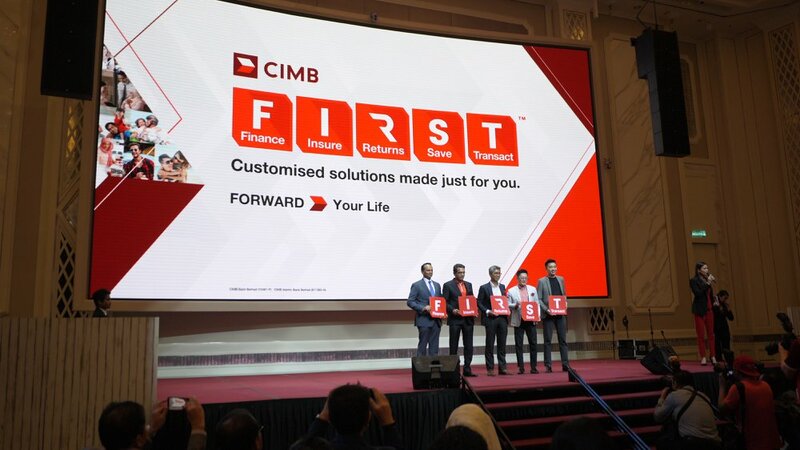 Introducing the all-new CIMB F.I.R.S.T that covers all key aspects of basic banking and financial services that every individual would need. F.I.R.S.T. stands for Finance, Insure, Returns, Save and Transact. Contrary to popular belief, financial planning is for all age groups. While the young have to plan for their entire lives, the middle-aged have to ensure they don't fall short of money after retirement. CIMB F.I.R.S.T is relevant to every walk of life, if you’re a student, a single professional, married, married with children, expatriate, entrepreneur or retired, there is always a personalised banking solution for you at CIMB F.I.R.S.T. As a full time mother of two girls, I am constantly looking for financial solutions that suits my family and kids. I have tried out the CIMB F.I.R.S.T. and I was enlightened by the services that it offers. Here’s what they have advised me to do: get an ideal property loan, flexible car loan, a medical card, a private retirement scheme, a Debit Mastercard to receive cash back whenever I spend, and the Visa Signature card that gives me Bonus Points and complimentary lounge access when I travel. In fact, all the services that they have recommended is applicable to me. As we are planning for a bigger home as the kids are growing up, it’s time for us to look for loan and other financial services. With CIMB F.I.R.S.T., I can now focus more on the children without worrying much on our family’s finances. Not only that, we can get up to RM200 cash back as you pick 'n' mix with F.I.R.S.T. 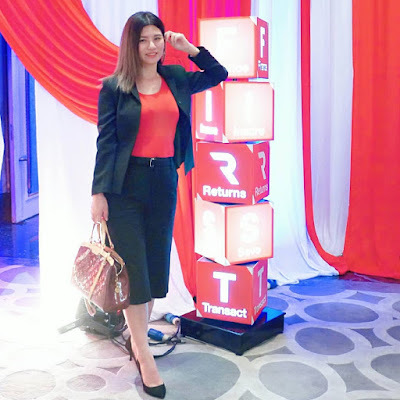 from 1 May 2018 to 31 July 2018 with CIMB F.I.R.S.T. 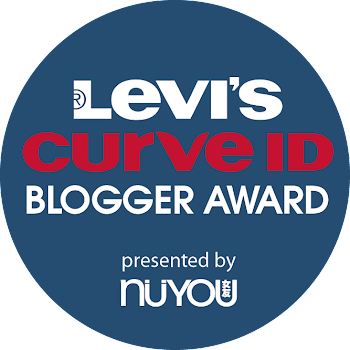 Rewards Campaign. Thanks to CIMB Bank for providing us such a cool and convenient banking solution. CIMB ada medical card? wow this is good to know. may be would like to try soon..
Looks like a good plan for me and my children. Will make a comparison and hopefully we able to get the best. good info..nanti nak kena tengok further into on their offer..mana tahu ada yg sangat best dan perlu ambil..
Yeay! Thanks CIMB FORST. Has been using it for somany years and now they've upgraded the service for its loyal customers! Wow CIMB dah ad MediCal card .I pengguna Cimb boleh lah apply dapatkan satu . Paling suka siap ada pelan yang khas ikut individu macam ni. Tak semua org tahu deorang ada apa jenis masalah kewangan.